First game of pennant played for season 2019. This year we are in Division 2. First game played at Marysville 15.4.2019. Sadly Strathbogie couldn’t fill their team so four girls went out to compete. 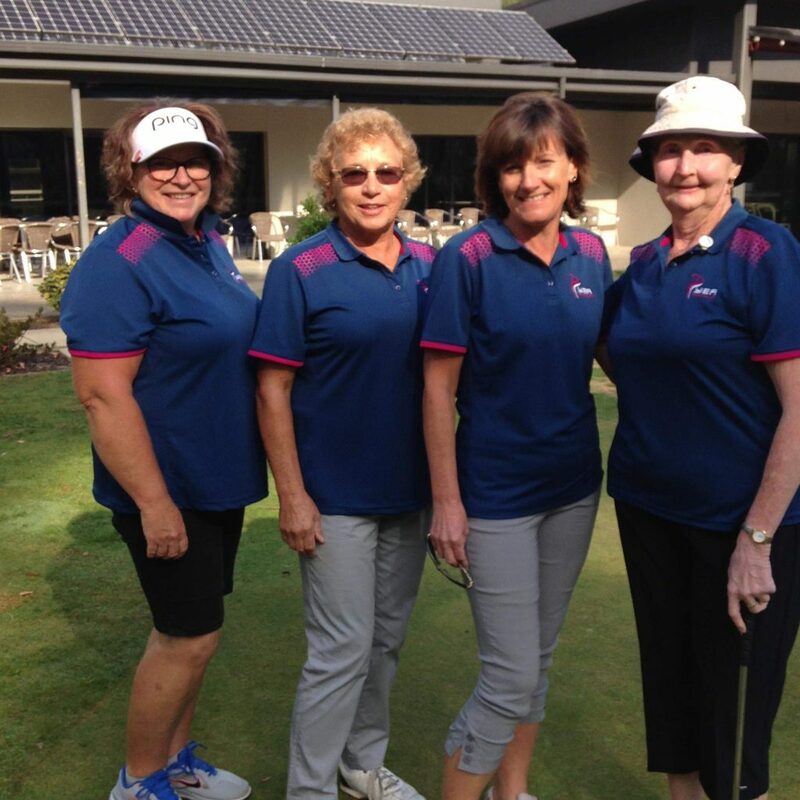 Laraine Callander (13) defeated Ria peace(16) 6/5, Vicki Clements (24) defeated Helen Hill (20) 3/2, Di Elliott (27) defeated Mardi Tres lowthick (27) 1/0, Sue Aurisch (35) defeated Kristen Moore (30) 4/3 and of course Vicky Butler had no need to play another win Well done girls must be the very smart new shirts. Go Yea!